How much does it cost to hire a skip? Home / Rubbish Removal Blog / How much does it cost to hire a skip? So you’re thinking of hiring a skip bin are you. Skip bins are indeed one of the easiest and most cost effective ways to dispose of waste. However, before you hire a skip, you need to have an idea of how much it will cost you. Understand that there are several factors that determining the cost to hire a skip. Some of these include the type and size of the skip. 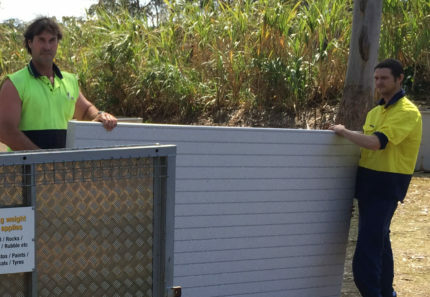 Continue reading this article to find out just how much it costs to hire a skip in Brisbane. After reading this article, you’ll be better equipped to take a more informed decision when hiring a skip. Depending on the type of waste you have, you will need to hire a skip bin accordingly. 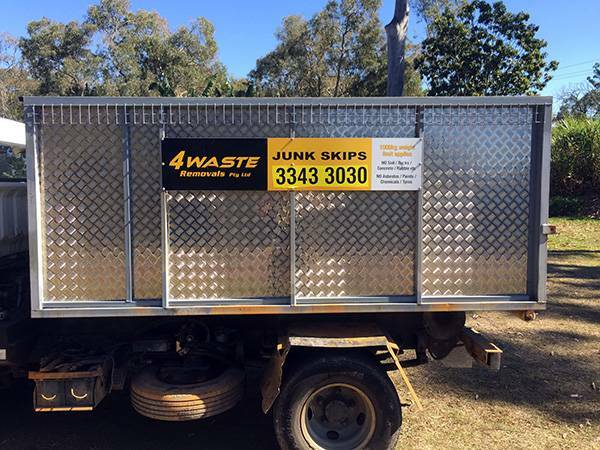 At 4 Waste Removals, we offer two types of skip bins namely junk skip bins and garden skip bins. Our garden skip bins should be used to dispose 100% recyclable organic waste. Examples of this type of waste include all garden waste such as twigs and small branches, dead leaves and foliage, grass clippings and the like. You must not dump any other type of waste into these bins including food waste or other types of recyclable waste. Most skip companies offer skip bins of different sizes. As such, when you hire a skip, you will need to choose a size depending on your needs. However, with 4 Waste Removals, things are different. Our skip bins are available in only two standards sizes – a 6m³ bin and an 8m³bin. Our skip bins are graded with fill levels ranging from 2m³ going up to 8m³. Depending on the amount of waste you fill into the bin, we charge you accordingly. 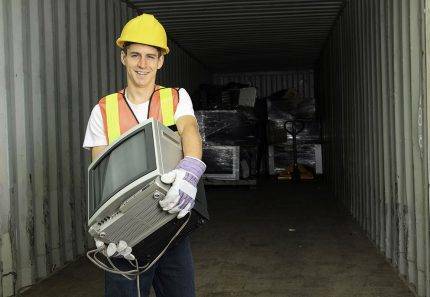 With us, you will never be charged for an entire skip, but only for how much waste you fill in. This is what makes our skip hire more affordable than most other service providers in Brisbane. As I mentioned, when you hire a skip from 4 Waste Removals, you will be spending much lesser than hiring skips from other companies. 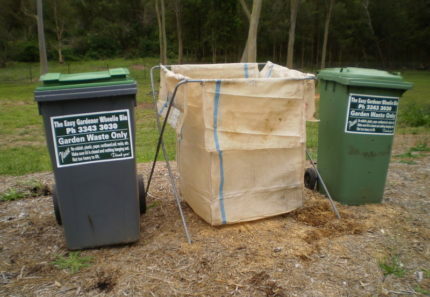 Our garden skip bins are available for as low as $140 for filling 2m³ of rubbish. Even if you fill our garden skips up to the 8m³ fill level, you will only need to pay $499. On the other hand, our junk skip bins are available for just $175 for filling 2m³ of waste. As with our garden skip bins, you will only be charged $499 for filling up 8m³ of rubbish. All our prices are for a 7-day skip hire. These prices are far more affordable than what other skip bin providers in Brisbane will charge you. Take a look at our junk skip prices and garden skip prices for more detailed information on costs. Before you hire a skip bin in Brisbane, you need to have an idea of how much it is going to cost you. This depends on the type and the size of the bin you hire. Skip bins are available as garden skip bins and junk skip bins and the prices for these differ. Furthermore, the more waste you put into a skip bin, the higher you will need to pay. Nevertheless, skip bins are still the most affordable way to dispose waste. 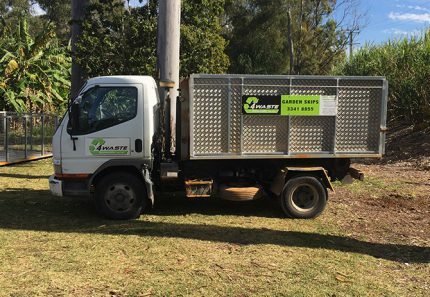 To hire affordable skip bins in Brisbane, get in touch with us at 4 Waste Removals today! Simply state your requirements to one of our experts and we’ll be happy to provide you a quote for our skip hire prices.